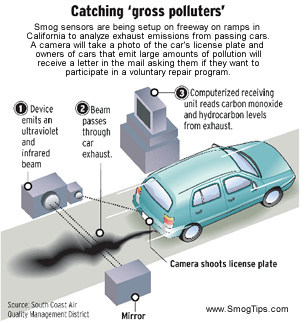 ALERT: California Smog K-Car Death Warrant!! 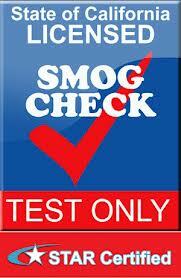 Listed below is the downloadable CALIFORNIA CARB SMOG CHART for all K-cars. Your car must pass below these numbers, not at these numbers, or you cannot renew your car. You can jump through hoops to get a two year waiver, but then your car will be monitored and you lose control of your property. No more breaks after that. This chart is seriously flawed. There was no 1989 Plymouth Caravelle or Dodge 600. Woody wagons and convertibles are included under LeBaron. 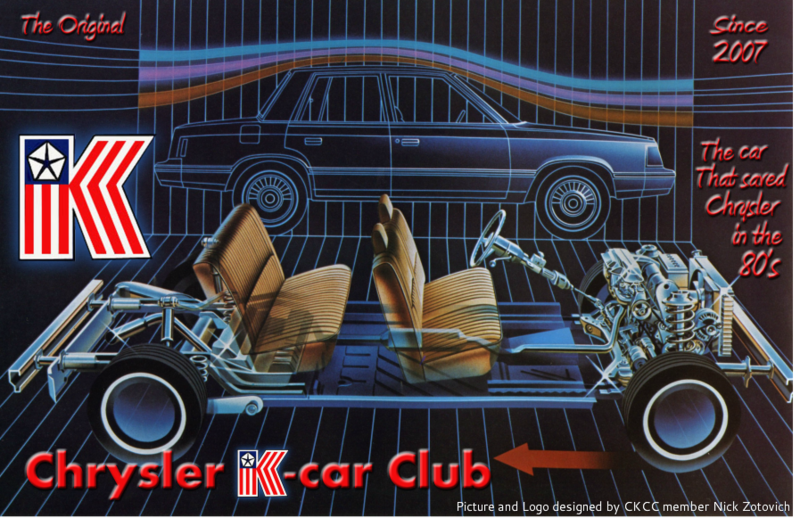 Chrysler E-Class is singled out for 1983 at extreme low emissions limit. Manual K-Cars are given easier limits, and LeBarons get smogged with stricter emissions than Plymouths or Dodges. Makes a lot of sense huh? NOT!!! HYDROCARBONS are measured in ppms. Carbon Monoxide in percentage of the air. Nitric Oxide is ppms. There are two charts for cars on dynometers running at 15mph and 25mph! The 25mph chart has the lower allowable emissions. This program is unconsitutional and criminal because it makes smog station owners responsible for your maintenance, and denies them licenses to remain in business unless they fail enough cars!. It is estimated 75%-80% of the stations will close by Summer 2013 because of suspended revenues. Also, your car will be targeted unfairly at random smog checkpoints and just because it is old, they may try to deny you the ability to test your car if they "think" you cheated the previous test. We will do all in our power to abide by the law and if you can't get your car to pass smog, send me an email! This program is an attempt to destroy all test only stations. We are running out of smog friends, and people will be forced to illegal measures to be able to keep their cars. This program must be stopped! We do need clean air, and we thank CARB for providing financial aid, but the smog measures are now more about lacing their pockets with money then stimulating the economy and allowing us to conserve and waste not want not! BONUS: Club President has included his 1989 Dodge Aries 2.5 LE Coupe AUTOMATIC for comparison for you to see how tight this is! RE: This above chart was modified where all limits were reduced 35% in 2010. Another drastic drop, and illegal activity may be the only resort!